Last week we profiled N.O. spitter Lil Wayne, but today we're taking a look through the catalog of Chi-Town legend Kanye West. Kanye West doesn't do small-scale. Many talk of his humble beginnings as the young rapper who said “everybody self-conscious I'm just the first to admit it.”, but fail to mention the fact that he was calling himself a prophet AT THE SAME DAMN TIME. But that's part of Kanye's appeal, as grandiose and big-headed as his ideas become, there is always a fragile and relatable character buried at the centre of them. Kanye is a talented producer and emcee, but his greatest skill is his visionary approach. Each phase of his career shows him pushing his sound forward, never sitting comfortably with a style for more than one project. That being said, he is a perfectionist at heart, and each of his albums sees him dedicating himself to fully realizing that particular vision. Looking back at his solo and collaborative records, each can be said to have produced its share of imitators, as well as setting certain trends in the rap game. 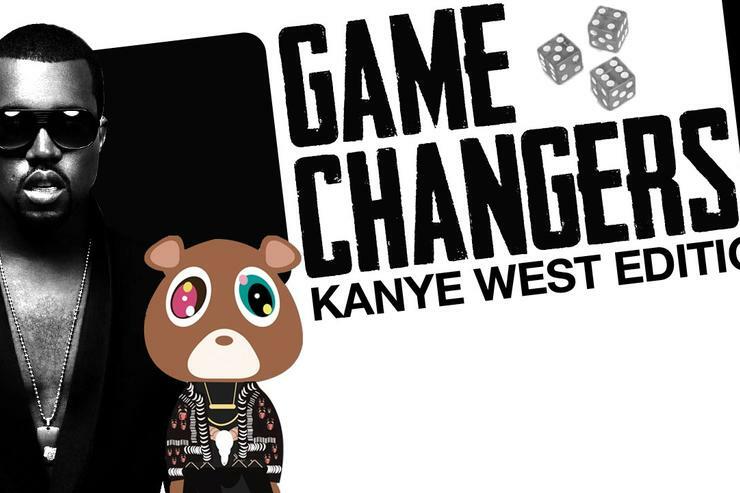 The recent announcement that there may be a new Yeezy album in the works makes for a good excuse to look back at each of his albums and how they changed the game in one way or another. The Blueprint can be said to be where things really started for Kanye.While he had contributed beats to Jay's catalogue before, this album really showcased his production style. 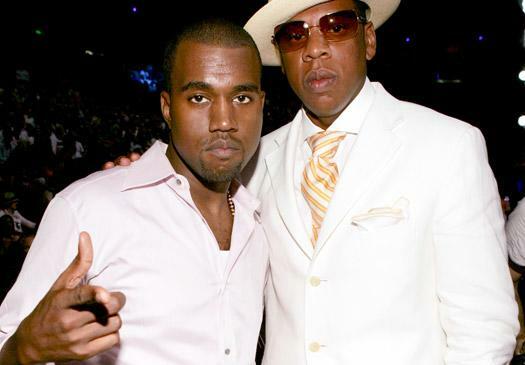 Yeezy's beats played a definite role in creating the classic album for the Jigga man. The hip hop world was dominated by synthesized producers like Timbaland and the Neptunes, and the return to sample-based instrumentals provided a new turn in production trends. 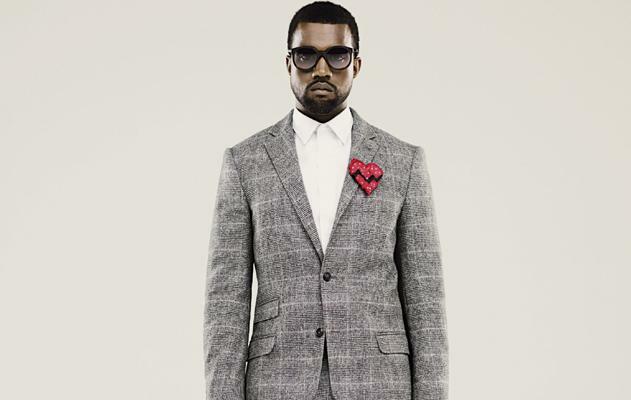 Ye's backdrops can be heard on the iconic diss track “Takeover”, as well as hit single “H To The Izzo” and notable fan favorite “Heart Of The City”. 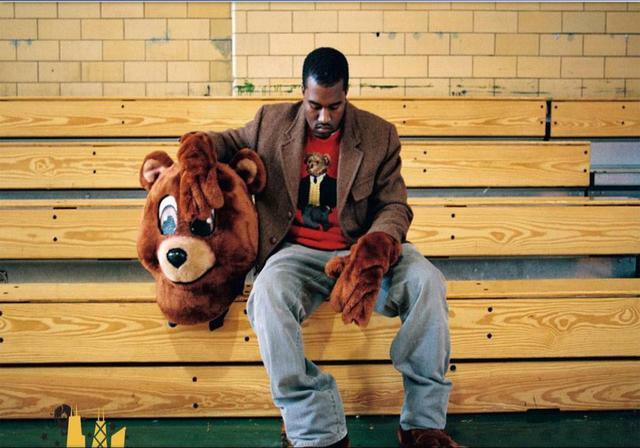 The College Dropout was such a phenomenon because it completely flipped the focus of mainstream rap at the time. It came just one year after 50 Cent's colossal “Get Rich Or Die Tryin”, an album full of violent gangsta-rap anthems, obsessed with it's own street cred. The rap climate of the time was very post-G-Unit, and a Chicago rapper who worked at the Gap seemed an unlikely rap hero. 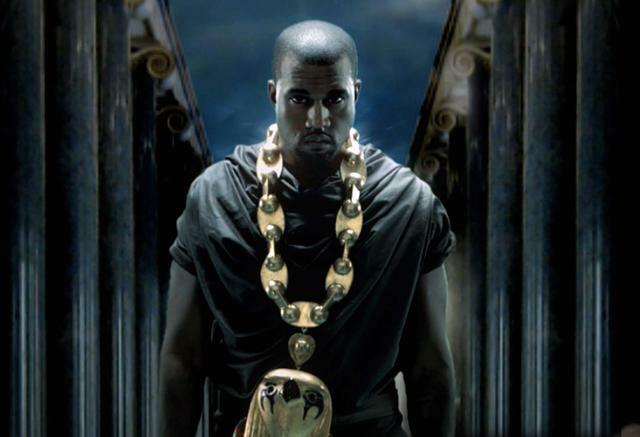 However, Kanye's gospel-infused, everyman rap took off. There was no lack of chipmunk-soul records coming out after its release, and you can be sure plenty of rap-traditionalists still pull from it to this day. Late Registration saw Kanye taking his sound to the next level. 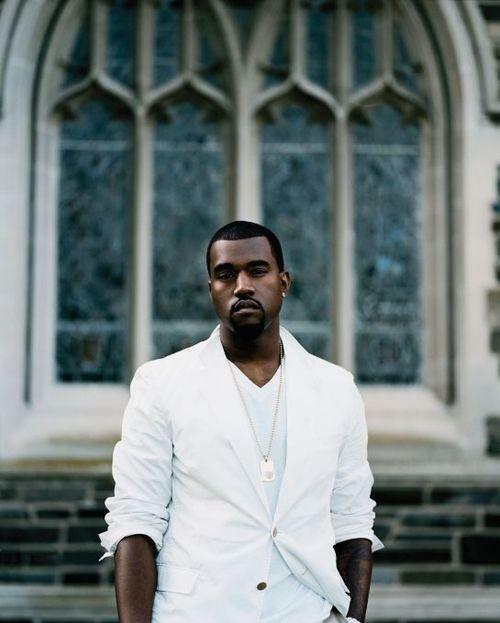 This was the first time Kanye began to outsource and collaborate largely on his instrumentals, enlisting legendary producer Jon Brion to add some instrumentation and production styles to the album that had otherwise been absent from hip hop at the time. This gave the album a lushness that rap producers have since strived to achieve. An album like Lupe's Food & Liquor wouldn't exist without it. Graduation was the first time Kanye took his music to the arena level. It saw Ye merging his Chicago rap style with the influence of other large-scale acts in different genres. His pairing with Daft Punk on "Stronger" was a pivotal track, fusing electro and hip hop in a way that later became a standard. After his previous two sprawling, conceptual records, Graduation focused very closely on the stand-alone single. The album stands as a collection of event-rap hits that truly established him as not only a rapper, but a pop superstar. 808s & Heartbreak is still a divisive album. It stands as Ye's most personal record, as well as the biggest leap in sound he's done to date. 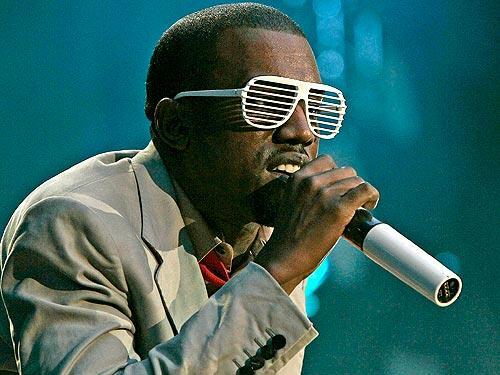 With 808s he took the very popular, and borderline over-exposed phenomenon of autotune and put a new spin on it, using it as a tool to create rap's first (and still only) break-up record. It's arguable whether the album even falls into the Hip Hop genre at all, but with it Kanye was able to create a kind of tuneful emo-rap that opened the doors for fellow softies like Drake and Kid Cudi. My Beautiful Dark Twisted Fantasy had Kanye at his most experimental. Tracing back his steps to the G.O.O.D. Friday series, you can get a sense of how the record went from a planned boom-bap tribute, to a beautiful art rap mess. The maximalist approach hits its pinnacle of excess with “All Of The Lights”, which sports multiple producers,and a total of 14 additional vocalists. The album was his first since his hiatus following the infamous “Taylor Swift Incident”, and serves as a sort of meditation on fame, both celebratory and introspective. The album gained an overwhelmingly positive critical response, and was viewed as an instant classic. 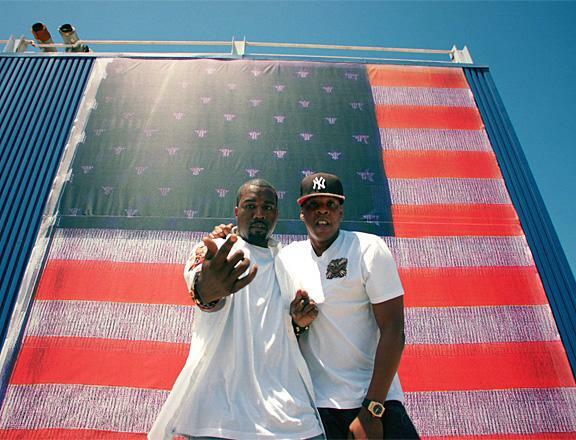 Watch The Throne can be seen as somewhat of a victory lap for Kanye. As its gold-plated Italian designer artwork suggests, the album is a celebration of luxury by two very wealthy rappers. The 1% themes of the album aside, Throne saw Kanye again fusing different sounds to accomplish his vision. 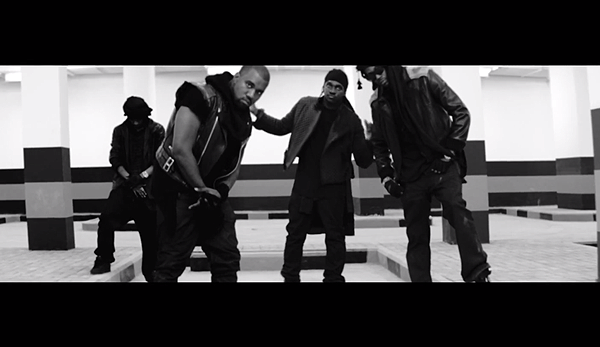 The album's biggest single “Niggas In Paris”, introduced many to Hit-Boy, a forward thinking producer Kanye recruited to create the art-house trap of the hit (a formula that earlier failed with the Lex Luger-assisted “HAM”). Even though this could be seen as one of Kanye's lighter releases in terms of influence, it again saw him again skewing new sounds and making them his own, while introducing important producers in the process.